Being a part of WWE is definitely a dream come true. You are performing in front of who knows how many spectators from their homes or live. Plus, there is a lot of money in the business. Depending on the popularity of the wrestler, money can be either big or huge, and not to mention the bonuses that are coming from endorsements and merchandise. We are sure that professional wrestlers are living a great life. A glance at that can be seen on the cars that they are owning. Some of them have so many cars that their garages are resembling a car dealership. Whatever wrestler you choose you will see exactly the same thing. 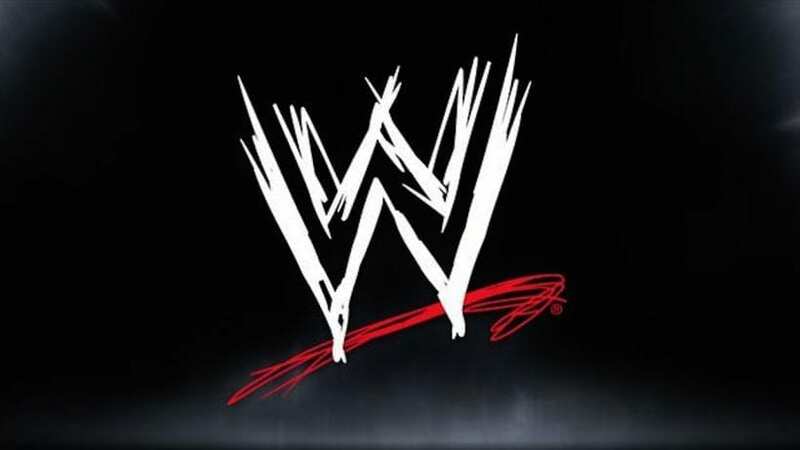 We are going to give you a tour of the newest rides of WWE stars. Baron Corbin and Corey Graves are having similar garages. That is only natural if you know that they are pretty good friends outside the ring. 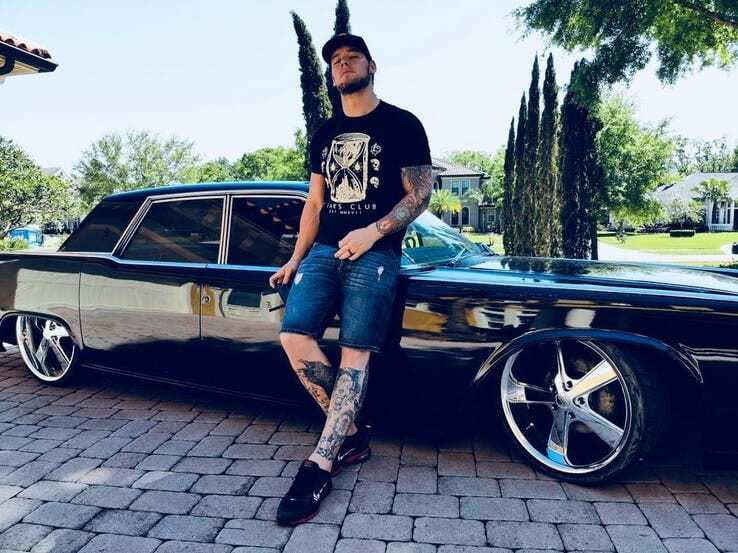 Baron Corbin recently bought a Lincoln Continental `64. Natalya and Tyson Kidd represent a perfect pair that works in the same business. While she continues to be one of the most popular female wrestlers, Tyson serves as an agent for the WWE. They recently bought a BMW I8. 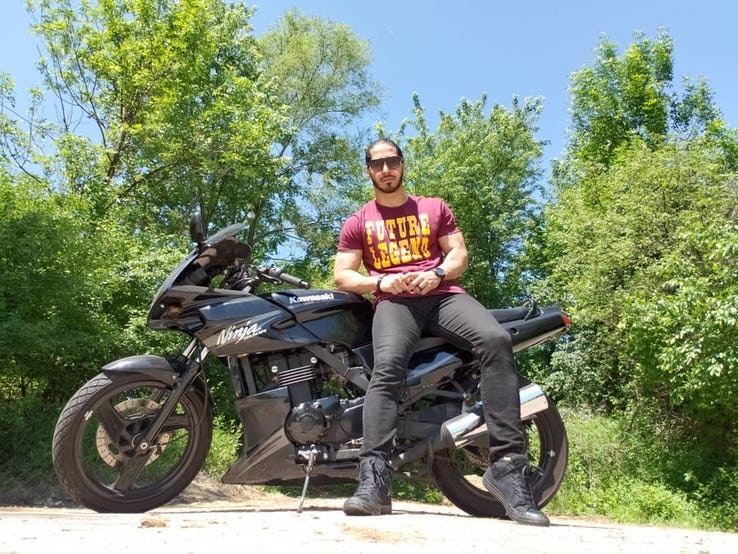 Mustafa Ali is a member of WWE from quite some time now, more exactly 2003. Recently he bought a Kawasaki Ninja for himself. Braun Strowman is a well-known wrestler from WWE. Most of his wealth is spent on cars and hunting gears. Recently, he posted a car with his brand-new Toyota Supra. 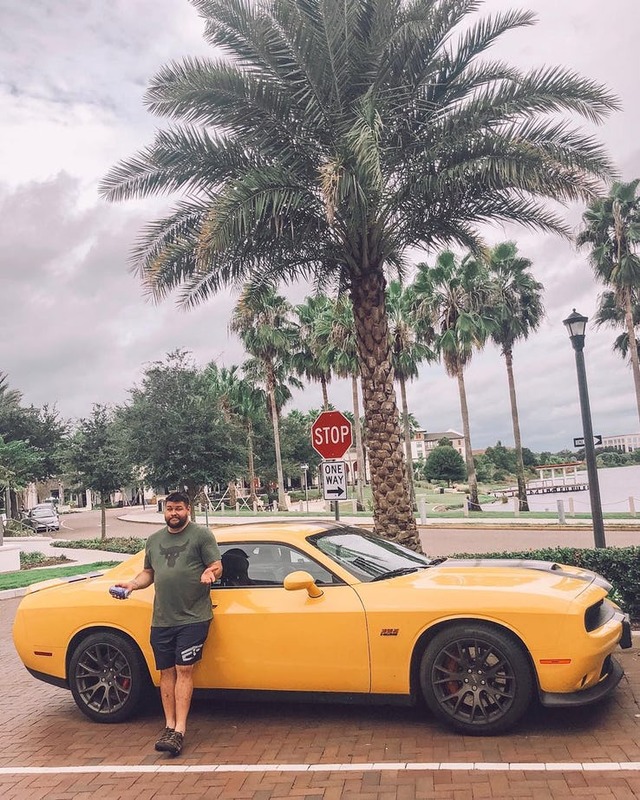 While he is recovering from his injury, Kevin Owens decided to make his time outside ring easier, so he bought a Dodge Challenger SRT. Another pair on our list Maryse and MIZ decided to add a new car in their garage. This time, it was a Mercedes SUV. Mandy Rose is a member of Women Championship in WWE. 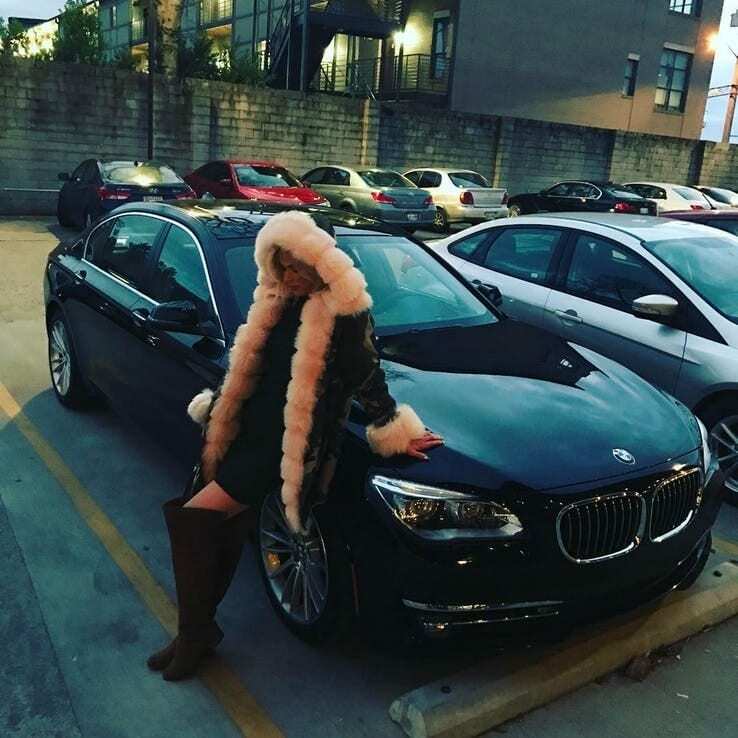 Recently she bought a Mercedes AMG for herself. Steve Austin is not in the ring anymore, but we can say that he spends quality time on his ranch. Plus, he regularly has new additions to his garage. 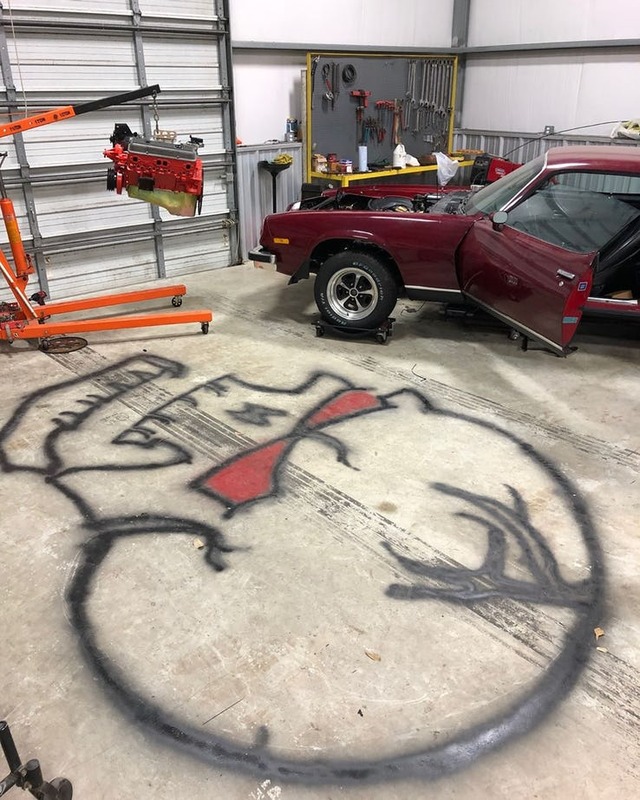 The newest one being Chevrolet Camaro Z. 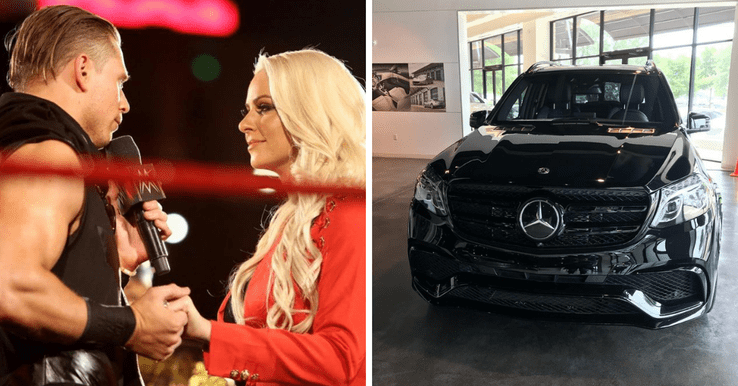 One of the most compact pair in the whole WWE industry, Rusev, and Lana, recently acquired a blacked-out BMW for themselves. Rey Mysterio seems to be as good in his forties, as he was in his twenties. Surely, he is one of a kind talent. Outside ring, he is a car lover, and recently he acquired Audi R8. Another Braun Strowman on our list. 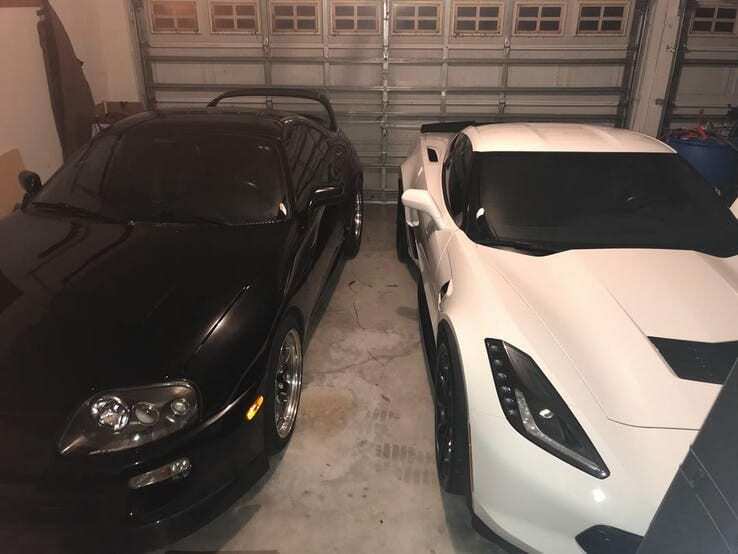 Popular wrestler decided to spoil himself by acquiring a white Corvette for himself. Fan favorite wrestler The Undertaker is someone you would expect from to drive bikes. But instead, he is a Jeep and Pickup person. 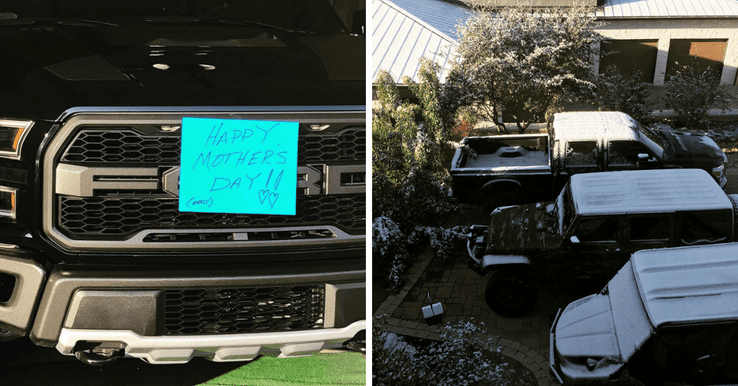 His wife revealed a new car of theirs, Ford Raptor. Seth Rollins recently won the most important match of his career and it is only natural that he should treat himself. 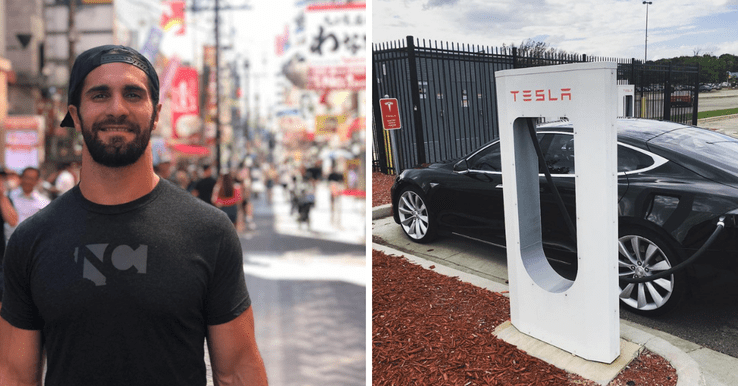 He bought a Tesla for himself. Corey Graves is one of the most controversial of all the wrestlers in WWE. 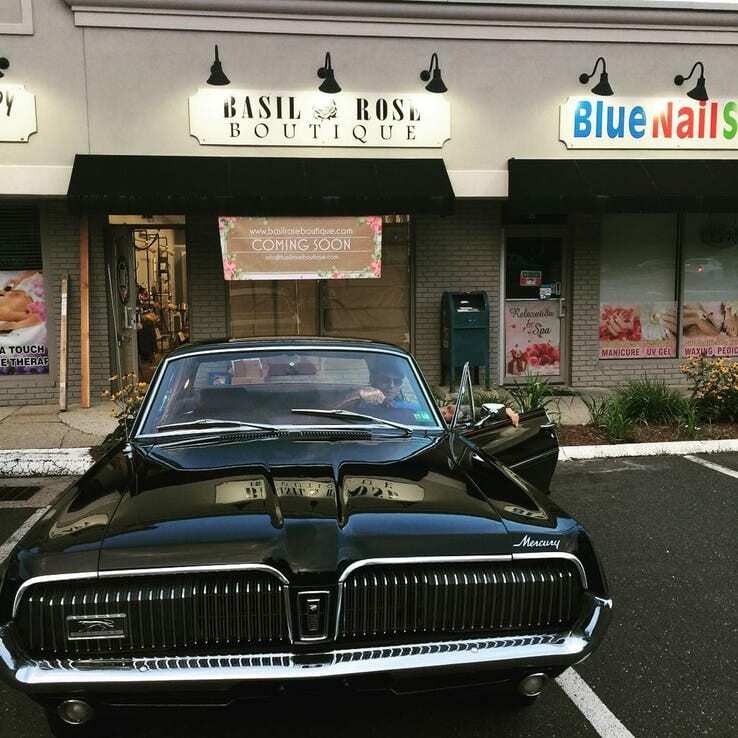 But now we have a reason to believe that he decided to undergo some soul searching because he acquired a new car, Mercury Cougar `68. And…. We have another Braun Strowman on our list. 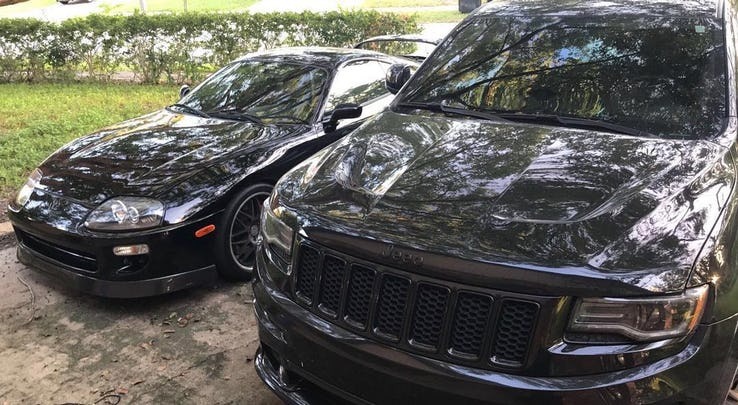 He surely felt a need to add one more car to his collection, and that is a beautiful Jeep SRT8. 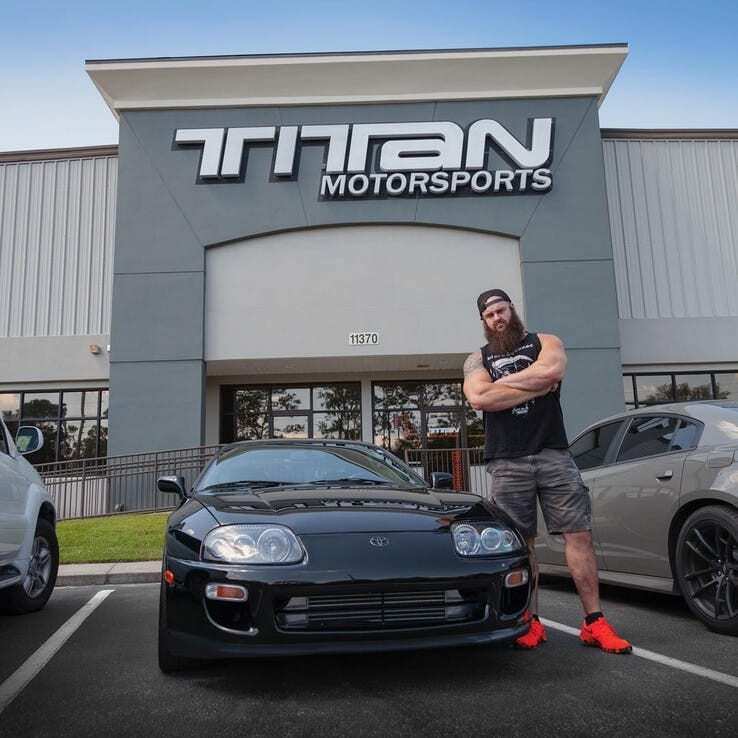 It is only natural to end this list with another Braun Strowman addition to his garage. 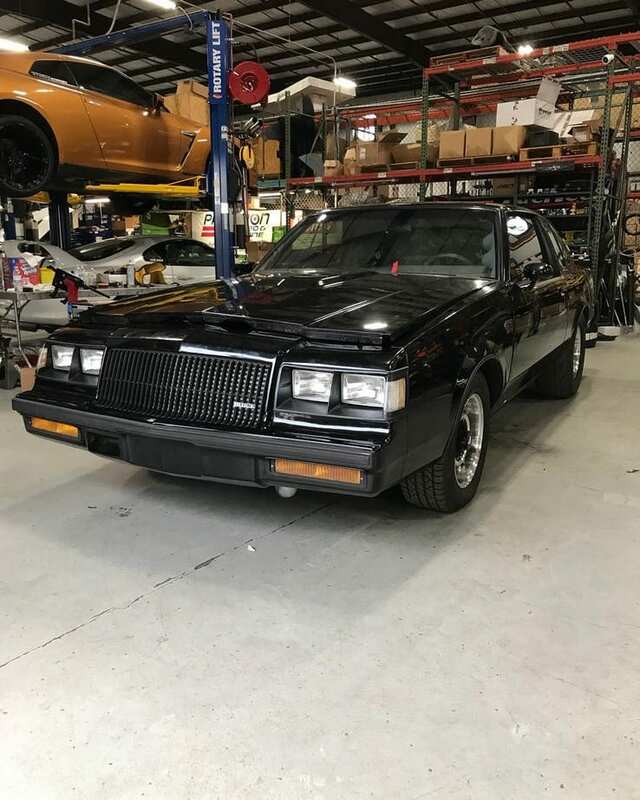 And it is another classic car like the previous ones.